We got this stock today. This car movement is no problem. If you are interested to this car, Please check the details from our web site. 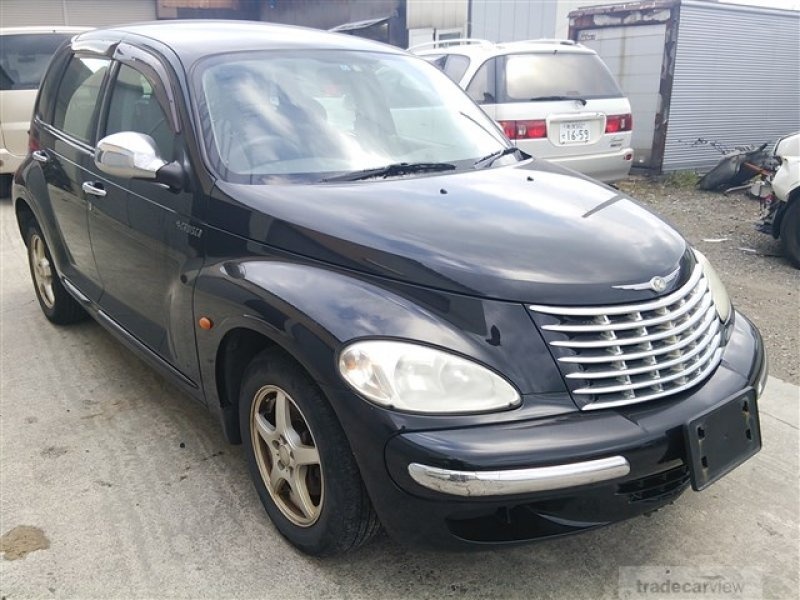 This entry was posted in Japanese Used Cars by element. Bookmark the permalink.